Every sneaker enthusiast has once in his/her lifetime at least seen, held or even worn a fake pair of kicks. Being called out for wearing a spurious looking pair is not fun, even as a joke. I had a close call once with a pair of teal Nike Air Prestos and had I not paid attention to the orientation of the swoosh, the insole and other such nuances, I’d have joined the club. But what is Piracy and why does it exist are important things to understand as a consumer. Before we get into the Why, let’s address the What. Piracy can simply be defined as the unauthorized reproduction or use of a copyrighted book, recording, television program, patented invention, trademarked product, etc. Let’s move on. Gabe Newell, often dearly addressed as “Gaben” by gamers around the world made a remarkable statement in an interview about piracy. The co-founder and president of the video game development and digital distribution company – Valve Corporation, pretty much nailed it. Think of an ASICS or a New Balance collab pair that a European consumer or American consumer can pick up from across the street while an Asian consumer cannot. Let’s also assume this collab pair has a bit of a buzz going for itself. If an Asian vendor starts selling a high quality counterfeit of the same shoe, there are tons of people who’d consciously invest in the fake pair because they do not wish to pay the resell price after the typical shopping cart shenanigans they experience for such pairs. Piracy is not a dark, evil plot designed in the basement of a spooky lair. It’s a niche being fulfilled just like any other opportunity in broad daylight right under your noses, a number of times by the same people and companies that publicly oppose it. 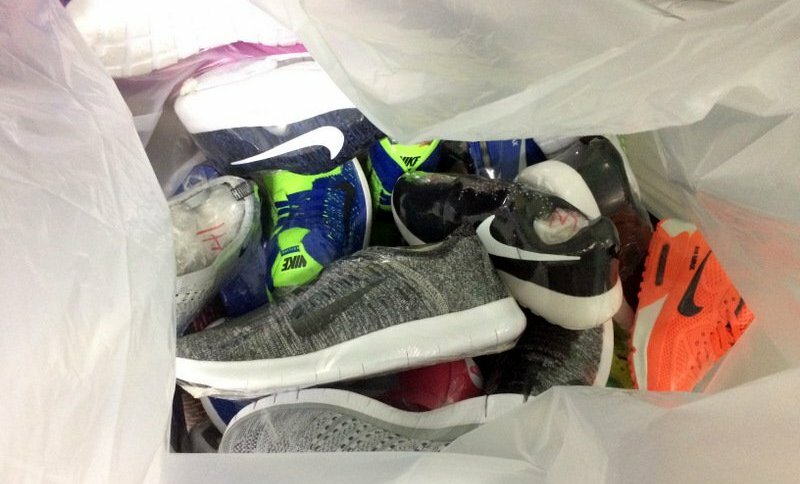 The Manteros on the streets of Barcelona get their imported copies of Nike and Adidas kicks from Chinese warehouses but without logos, thus evading charges of piracy. These “white copies” and the logos that are bought separately by these pirates are later attached to the shoes and sold on the streets. Unlike a designer who creates something from scratch, all a pirate has to do is copy. But as is the case on the streets of Barcelona, they just have to sell and not even create. They do not have the equipment and materials required to create a convincing copy with the same aesthetics and fit as that of the original anyway so they latch onto a provider who can and needs its products moved by these illegal street sellers. Piracy and promotion are two sides of the same coin. The only difference is that a promotion is almost always limited in its scope and scale. 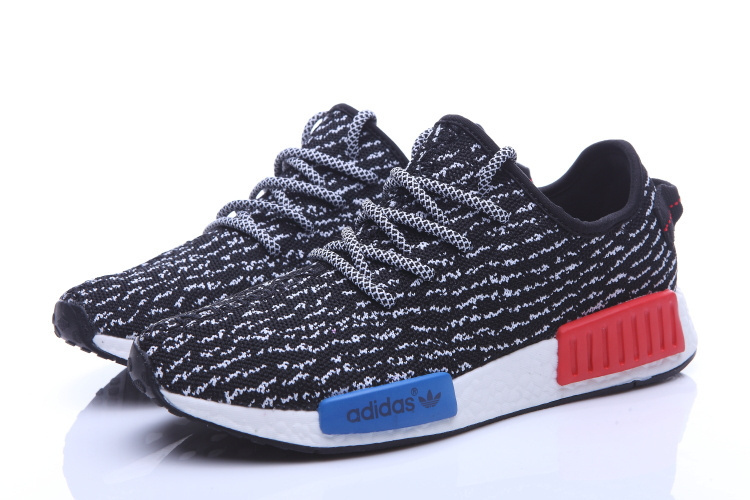 For example, only certain people receive a shoe from a notable or upcoming brand, only a certain colorway of the pair might be given away or you could get a discount offer for a limited time. Piracy on the other hand ensures the product is available to everyone in its entirety, and cannot be turned “off” unlike a promotional offer with an expiry date. There are companies that have leaked their products ahead of release date just to create a buzz. Funny enough, the term is called Buzz Marketing which is nothing but a viral marketing technique that is focused on maximizing the word-of-mouth potential of a particular campaign or product. Do not mistake this for piracy even though it’s a thin line. What is your perception about piracy? Do you think Piracy is a service problem or a price problem or both? Perhaps none of the above? Let me know in the comments below. Canvas vs. Leather – What’s the big fuss? Adidas Gazelle OG vs. Adidas Gazelle: Which one should you buy?